Public involvement is crucial to the core principles of the NFRMPO and the overall planning process. Effective public involvement allows for an open exchange between the public and transportation decision makers. Understanding the importance of public involvement and participation in the planning process improves the quality and accuracy of regional plans and funding decisions. With public input, stakeholder approval, and an open, transparent process, public plans have a better chance for buy-in and implementation. The public should be involved early and often throughout the planning process. Public involvement should be, and in many cases is required to be, used in the NFRMPO’s planning activities and processes. Any process that leads to a change in policy, an update to an existing plan, or allocates State or federal funds requires the public have the opportunity to provide input. Examples include the RTP and its updates and amendments, vision plans, TIP approval and amendments, public meetings, and the monthly Council and TAC meetings. 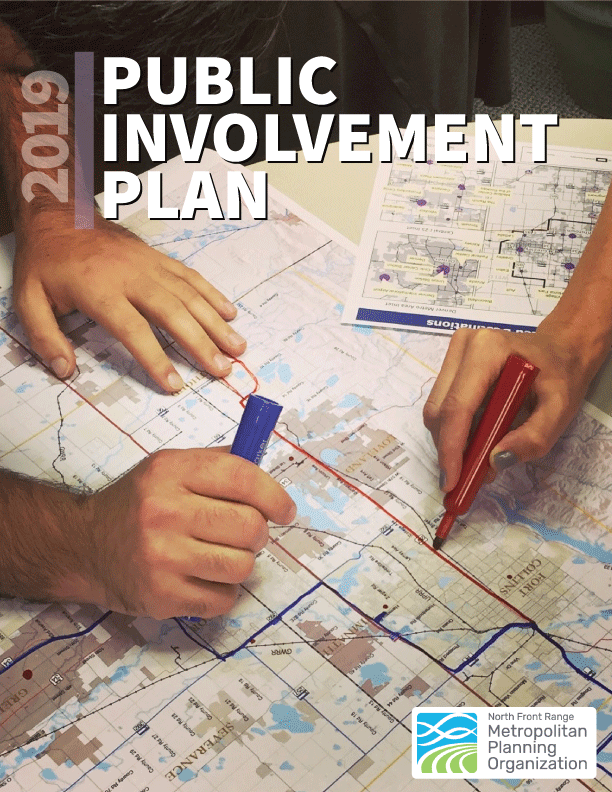 Every four years, the NFRMPO updates its Public Involvement Plan (PIP), which identifies the NFRMPO’s goals, desired outcomes, and strategies for the public involvement process. Additionally, the PIP identifies what the public should expect from the NFRMPO, including accessible and transparent information, and acknowledgment of the public’s opinions, values, and needs. Strategies include public comment periods, internet and media outreach, and partnerships. 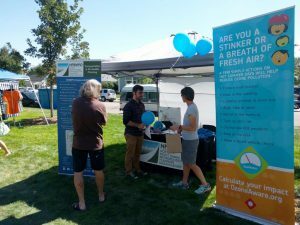 NFRMPO staff wants to ensure constant feedback is efficient and up-to-date, and as a result, studies techniques they can use for future outreach efforts.